10 pieces Cabinet Knob. 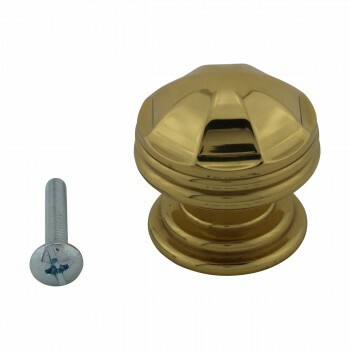 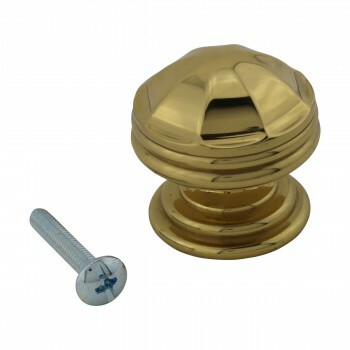 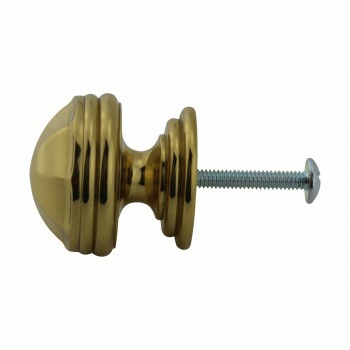 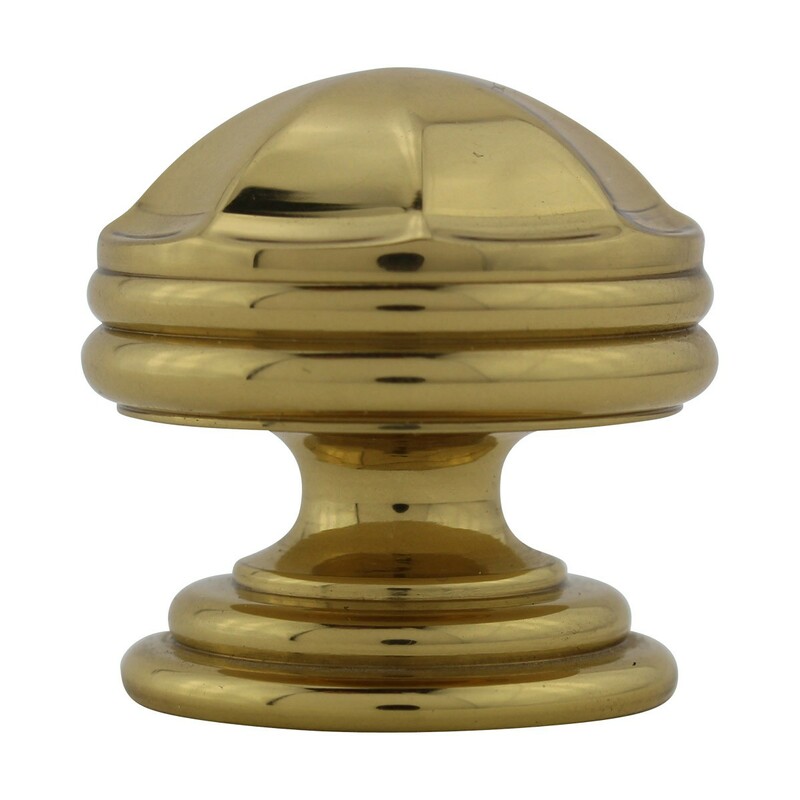 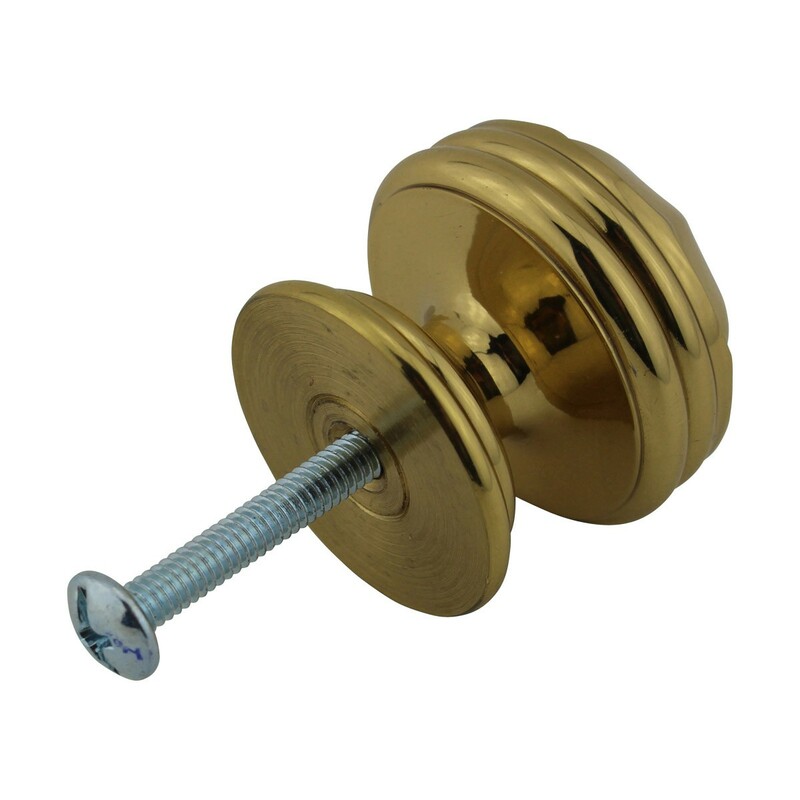 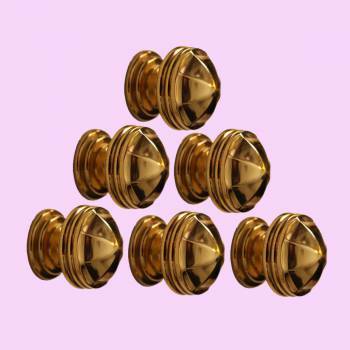 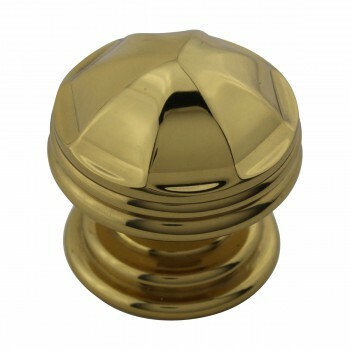 This cabinet knob is made of cast brass and features an octagonal shape. 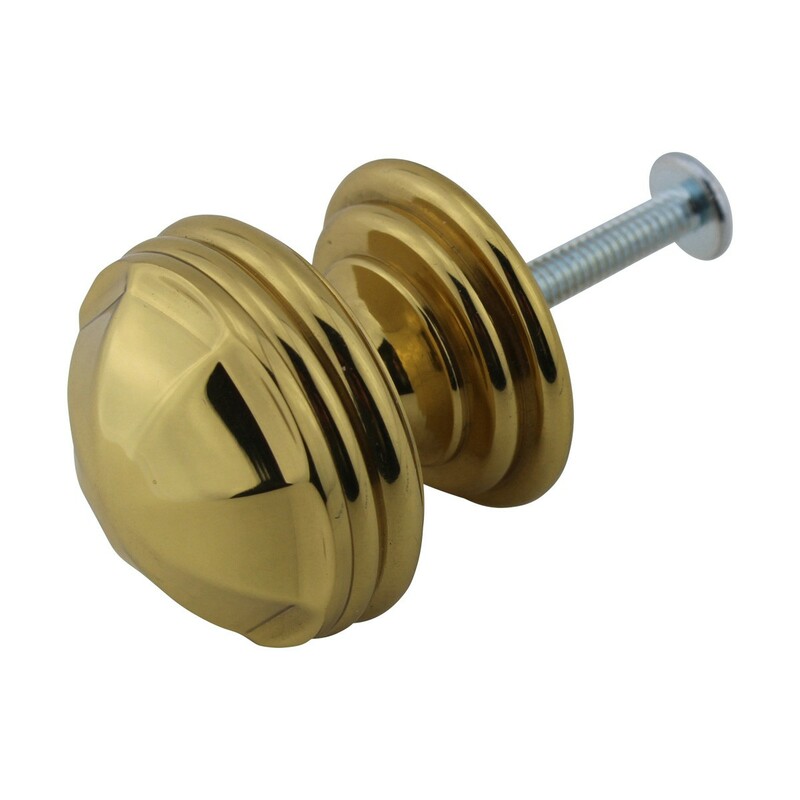 It measures 1 1/4 in. 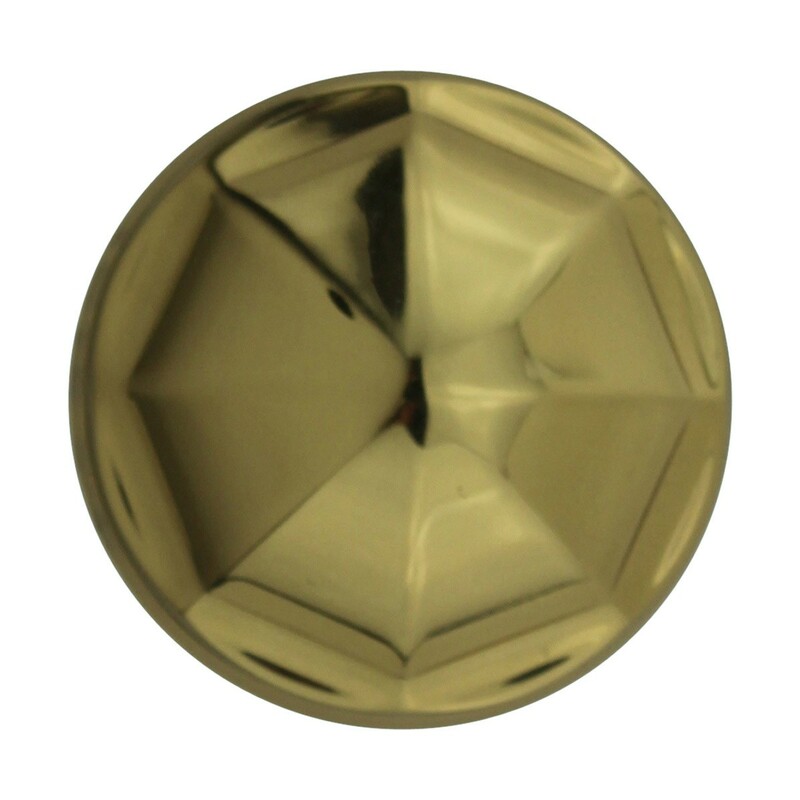 diameter x 1 1/4 in. 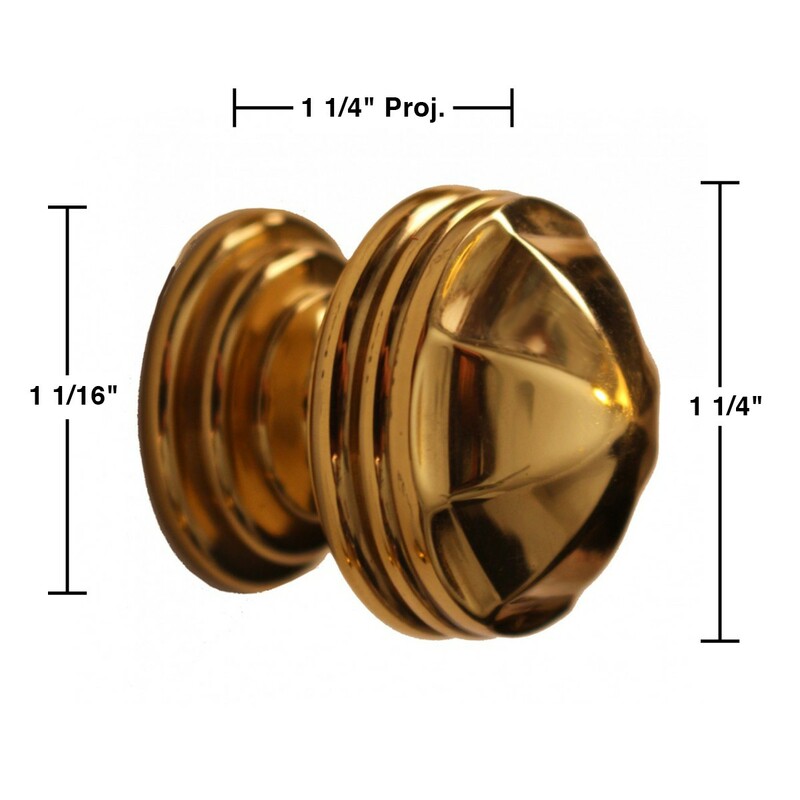 projection x 1 1/16 in. dia. 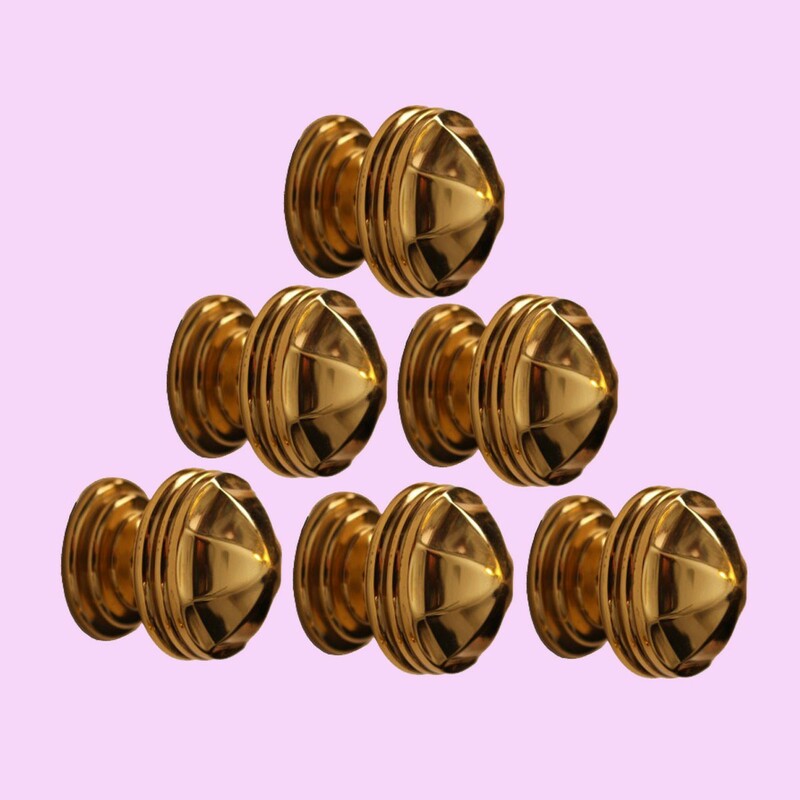 backplate.